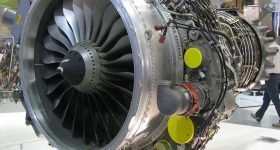 3D printing technology has been utilized by the United States military to help produce new parts and prototypes more and more over recent times; the latest example is coming out of the Tinker Air Force Base in Oklahoma, where additive manufacturing is now being implemented in Air Force depot operations. The Oklahoma City Air Logistics Complex (OC-ALC) team has used 3D printing processes for a wide-range of applications, from 3D printing repair parts to manufacturing electric components, and, with great production improvements since expanding their 3D printing capabilities, the Air Force Base in Oklahoma is now able to reliably produce 3D printed repair parts in a time-efficient manner. “We’ve realized that additive manufacturing is a technology that is mature enough, that it is being adopted very strongly in industry right now, and that we as a depot need to build this capability,” said Dr. Kristian Olivero, one of OC-ALC’s scientists/engineers. Even on some of the Air Force’s most classic planes – like the B-52 Stratofortress, for instance – that need parts that have not been in production for quite some time, parts are being brought back to life with the help of 3D laser mapping and 3D printing techniques. The OC-ALC has accomplished the reproduction of these older model plane parts by reverse engineering the classic part, allowing them to both improve and re-manufacture the hard-to-get parts that make up the B-52 Stratofortress. 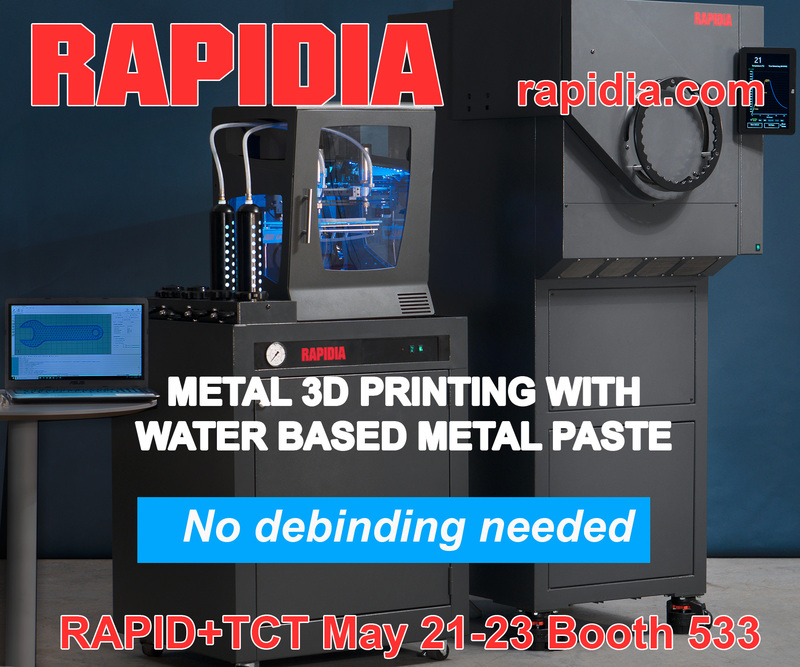 Air Force engineers have also been using 3D printing methods to increase the rapid production of parts as well, and are now able to go through way more iterations of various prototypes, due to additive manufacturing’s improvements on time-efficiency. Although 3D printing processes have been causing quite the stir within the United States military complex, OC-ALC has admitted to some drawbacks from using additive manufacturing. Jet engine parts, for example, need to be capable of withstanding high temperatures and physical stress, two tough characteristics that 3D printing has not been able to match against traditionally-milled titanium, as of yet. Still, the OC-ALC is welcoming these challenges that come with the prototyping and part reproductions benefits that come with the Air Force’s use of 3D printing technology. 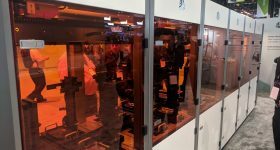 The OC-ALC acknowledges the newness and undiscovered potential of additive manufacturing techniques, and seems eager to grow alongside this currently ever-expanding industry.